Started guiding summer of 2017. 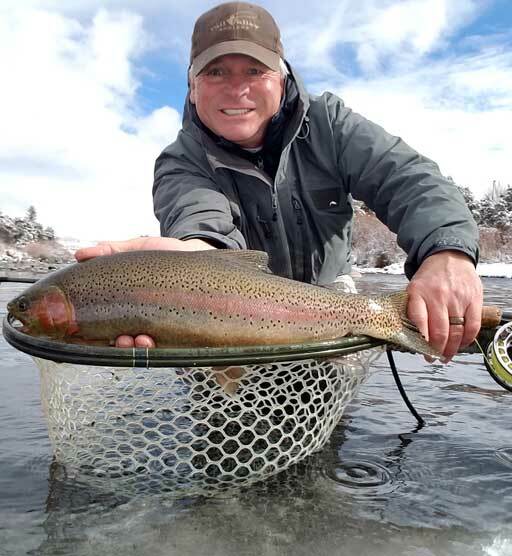 Ice and Fly Fishing California, Idaho, Montana, Colorado, Kuai, Maui, & Mexico. Fly Fishing the Rio Hatch, Mexico. Fly fish the Zambizzi River. Fly Tying, Gun Dogs, Anything with Snow, Golf, Yoga, Archery, Proverbs, and Kirtan.